Issue: Whether a defendant can join a party as a third-party defendant for purposes of contribution after the statute of limitations has run on Plaintiff’s cause(s) of action against that party. 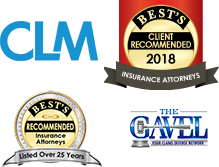 Facts: Plaintiffs, the estate of decedent Scott McCarthy and McCarthy’s parents, filed suit against Defendant Holiday Lake Owners’ Association and Ricky Rizzo, alleging that the negligence of each party caused or contributed to Scott McCarthy’s death in a golf cart accident. Plaintiffs failed to serve Ricky Rizzo within the applicable statute of limitations. Defendant Holiday Lake filed a third-party complaint against Rizzo for contribution under Iowa Code section 668.5. Rizzo argued that he could not be joined since the statute of limitations had run and he was therefore not a party “who is or may be liable for all or part of the plaintiff’s claim” under Iowa’s impleader rule, Iowa R. Civ. P. 1.246(1). Rizzo also argued that any contribution claim was not ripe since there was not yet a judgment against Holiday Lake. Holiday Lake argued that Iowa R. Civ. P. 1.246(1) permits a defendant to file a cross petition “at any time after commencement of the action, ” and that the statute of limitations of the original action does not dictate the timing of bringing in a third-party defendant. The district court ruled that Rizzo could not be added. 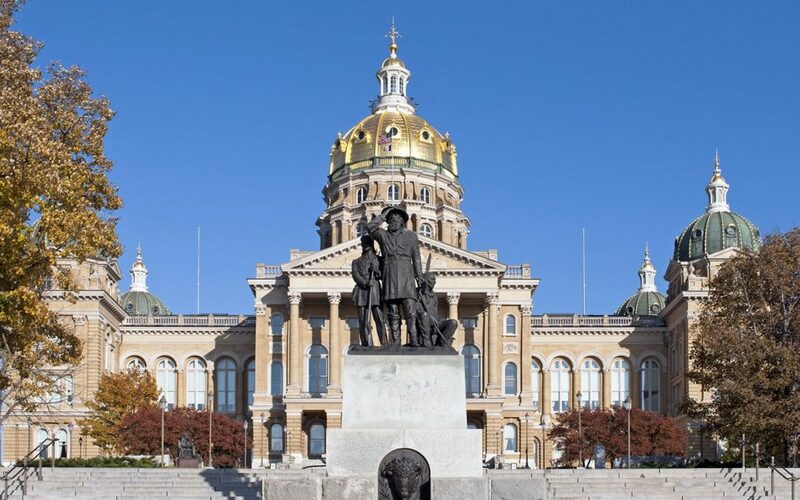 Holding: The district court erred in finding that the statute of limitations of the original action controlled the timing of a defendant’s filing of a cross-petition under Iowa R. Civ. P. 1.246(1). A defendant is allowed to bring a third-party action even if the statute of limitations has run on the original claim so long as that party may be liable for all or part of the plaintiff’s claim.